In the era of Rembrandt, Rubens, and Van Dyke, Spain had its own great painter: Diego Velasquez. His assistant is an African slave, Juan, who, by helping his master in his studio in the preparation of paints and stretching of canvasses, becomes an artist himself. Self-taught by watching his master's technique, he is torn between the need to keep his secret, for such work as the creation of art is forbidden to slaves, and the desire to reveal his own talents. 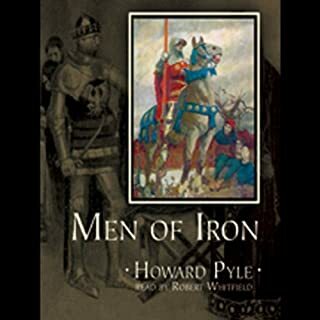 Public Domain (P)2001 Blackstone Audio, Inc. 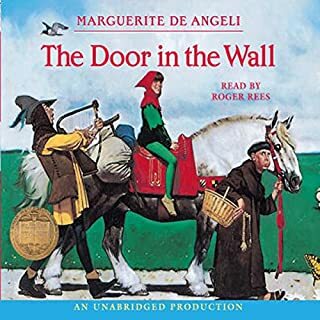 This was a great, shorter, listen for my kids and me while learning about the Middle Ages. Enjoyable narration, good life lessons in there, and an overall good use of time and money. We wished it could have been much longer! 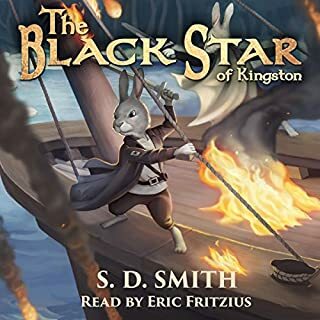 My family listened to this together and enjoyed it right up until the last chapter, when they realized it was about to end. The story felt like it was an extended introduction to an epic tale....and then they realized it WAS the entire tale. 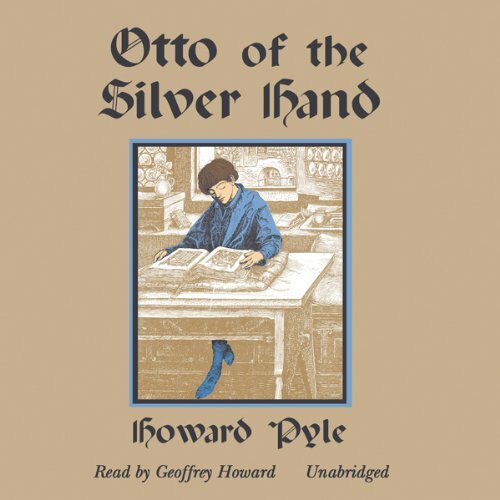 We are studying the Middle Ages with our 4th grader this year, and Otto of the Silver Hand was on our list of recommended reading. We opted for the audiobook so we could listen in the car. 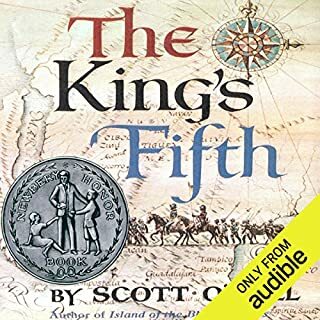 I found Geoffrey Howard's narration to be hard to adjust to, although I will admit my ears are not attuned to the British accent. I found his voice to be quite monotonous. If this were the only problem, I would wish that I had just read it aloud myself; however, I was not delighted by the story either. Otto of the Silver Hand is set in Germany in the Middle Ages. Otto is the son of a robber baron. 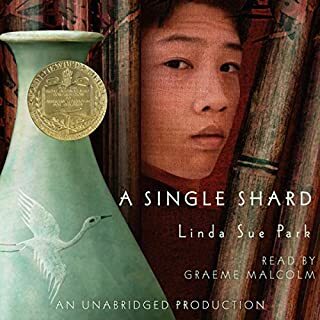 His mother dies and his hard-hearted father takes Otto to a monastery to be raised until the age of 12, at which point he comes to retrieve him. 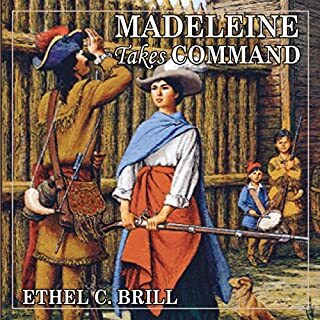 The baron is always at war with another baronial family, and Otto is kidnapped and maimed. Then he is rescued. He grows up to marry the daughter of the enemy family and becomes a wise and peaceful ruler of his house. There is a lot of action, but we totally failed to connect with Otto as a character.